White Crane Kung Fu Leads to Karate! 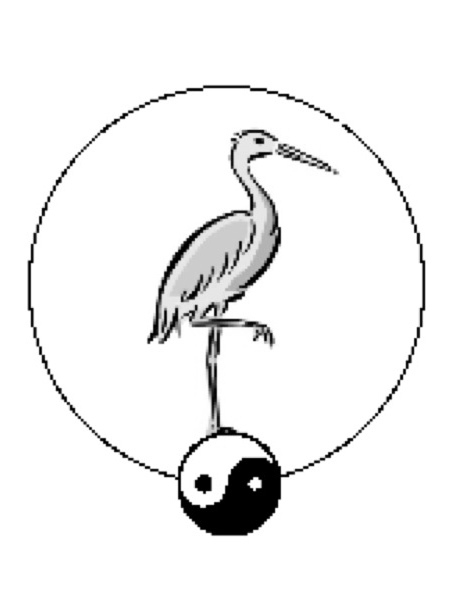 White Crane Kung Fu is a powerful Chinese Martial Art. It is said to have been created by a daughter of the Fang family in Fujian province, but we can’t be sure. Follow the history back a little further and there seems to be a definite link to Bak Mei. Is White Crane Kung Fu the Connection? To understand this ancient kung fu style, one should probably analyze such karate kata as Sanchin. Sanchin kata is present in many Karate schools, but the earliest version can be found in Uechi Ryu Karate. Look at the form in that system and one will see the dependence on the hourglass stance and a similarity of hand motion. The problem with the Japanese versions, to offer an opinion, is that the forms are taught either for dynamic tension (body building), breathing, or just plain, old technique. Looking at the earlier versions of the form in White Crane Kung Fu, one will see the motions made more for development of Chi. The moves are softer, yet the stance is harder, and the mind is led to instill imagination and will power into the movements. Go back to the Bak Mei variation of white crane kung fu, and one will see an explosiveness that is designed for combat. The fists don’t come back to ready position between ‘launches,’ and the entire energy of the body lurches into each movement. The result is a ferocity that outdoes most karate versions of the form. The history of this karate kata can be confusing, but it is connected to China predominately through the art of Kanbun Uechi. He is said to have spent a over a decade studying three kung fu forms (Pan Gai Noon), all of which have resemblance to Chinese White Crane Kung Fu. There is also a Chinese legend that this unique kung fu was founded by a daughter of the Fang family. She learned kung fu from her father, and then was inspired by the self defense techniques of a white crane that fended off a stick that she thrust at it. While there does seem to be a connection, it seems more like a legend used for teaching children, and the truth is probably a lineage, rather than an inspiration. The strongest probability is that these kata were passed down from Bak Mei Kung Fu. Bak Mei is practiced in Fujian, and the martial art could easily have been passed to and on by the Fang family. This looks like a good bet for the Karate connection,. To sum up, if one examines the structure of the form, looking at the various Karate versions of Sanchin and the Bak Mei versions of Jik Bo, one can see a definite relationship. The author advises analyzing all variations of the kata, and examining them for focus on dynamic tension, breathing, technique, explosiveness, or whatever you wish to explore. Sanchin seems to be included in white crane kung fu history, and could easily be the missing connection to Karate. Do you think that White Crane Kung Fu is the root of all Karate?